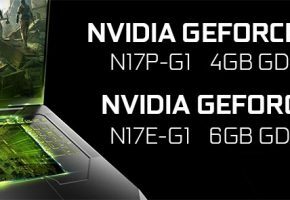 It’s finally here, Pascal GP107-based GeForce GTX 1050 for laptops. In short, the mobile 1050 cards are almost identical to desktop variants, with one exception. The boost clocks are actually higher for mobile cards. 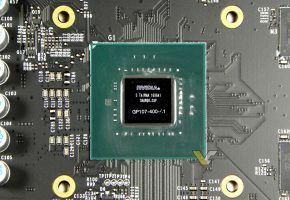 The mobile GTX 1050 has a base clock of 1354 MHz and boost clock of 1493 MHz. 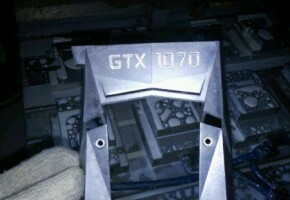 Compared to the desktop chip that’s 38 MHz boost (by specs). 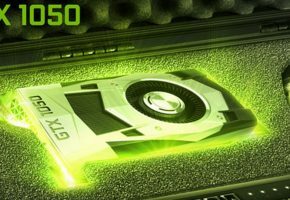 Meanwhile, the GTX 1050 Ti has the base clock of 1493 MHz and the boost clock of 1620 MHz (228 MHz higher). That gives us 0.35 TFLOPs more than desktop (so quite an upgrade). 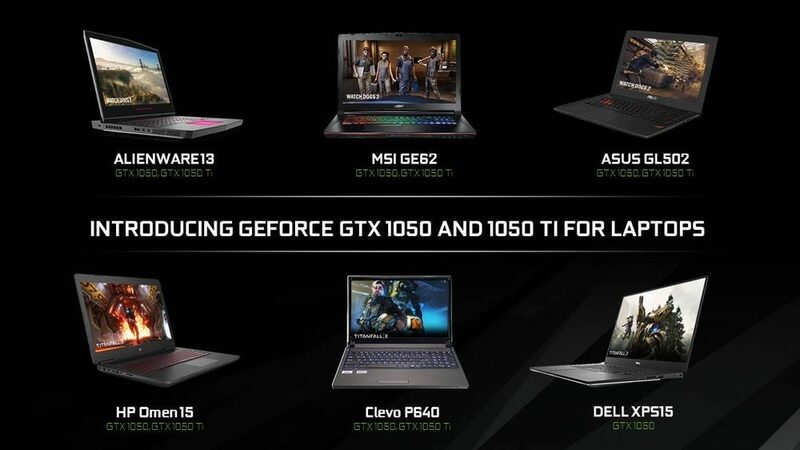 At least 80 different notebook models are expected to feature GeForce GTX 1050 series on board. 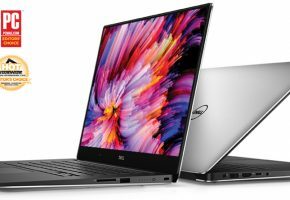 Some of them will be showcased at CES 2017 and some will arrive later.